Perhaps it’s because of the hype surrounding Nolan and this film, but this trailer fell a little flat and left me a touch worried. The history of the event speaks for itself, and I don’t think a great director can possibly mess it up entirely. 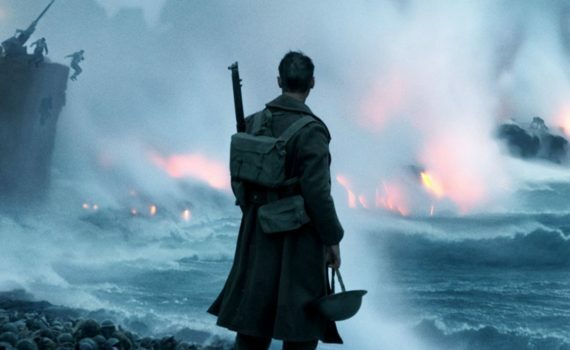 I like the cast, the Saving Private Ryan atmosphere, the inherent drama, and I’ll definitely be in the theater to see this. I’m just not 100% on board.